The theme I’ve chosen is Classic Rock. Please note that this is a playlist. There are more than one song in this playlist. Go ahead and let it play in the background as you visit the other blogs participating in the challenge or as you go about your day. There were three contenders. One was a sultry rendition by Janice Hagen, One was a rendition by James Hodgkin who played all of the parts himself and then mixed together, and the third was a rendition by rock guitarist Gary Hoey. Be sure to tune in on the 15th for the next Battle of the Bands. 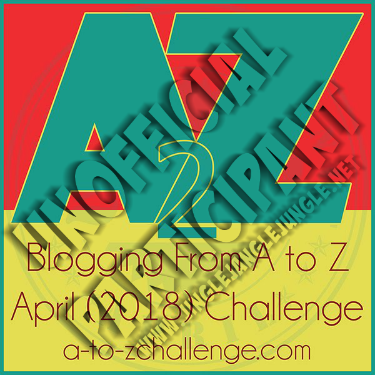 And again on Monday the 16th for the next installment of Unofficial #AtoZChallenge. Your "unofficial" playlist rocks! Great tunes to get me going. Thanks for dancing with the 4M's! Come on by if you can. Love the Classics... I could listen all day and not tire. I listened to your tunes this morning while getting ready for my doctor appointment. "Love Hurts" was a favorite of mine back in the day for sure and resonated a bit more with me than the others. It looks like I went with the winner in your BoTB round this time. I need to hop off here. Have a good week and happy A2Zing, my friend! I, too, enjoy Love Hurts. Glad I could make your morning a little more enjoyable before your appointment. Hope all went well. Very nice play list. Thanks for sharing all of them. I did know that the Everly Brothers did the original Love Hurts. I just happen to like Nazareth just a little bit more :) I'm liking this 'reduced schedule' for the A to Z. It has really helped cut down on the stress. Nice mewsic choices. Have a great week! I went with the crowd in your Battle and we were right, though Hoey didn't slouch through the song by any means. "Just a Song Before I Go" is a great tune that has deep memories for me. I think all three contestants had something to add to the performance. Glad that it was a good turnout. That was a really good Battle! Three competitors and they all got votes without anyone really getting blown out. Nice! Great A2Z playlist, too. It's only Rock 'N' Roll... but me likes it. That's "preposterous" (as Tigger would say). Yeah, I don't blame you. I think a lot of people just type out some one or two sentence comments to fulfill what they see as their obligation. They're really not that interested and just "punching the clock", so to speak. Who needs 'em? It's also "funny" how many of them say that they just LOVE the BOTB concept but never bother to visit any of the other BOTBers, submit votes and begin establishing relationships beyond what they see as their Internet commitment here. Hi Mary, Sorry I'm so late. It's just been one of those days... I'm trying to get to everyone before the nite is over. So, because there's so many today I'm sort of skimming through everyone's so I can at least say hello to everyone, so there's no need to tell me I didn't read everything because I didn't, but I did play your Steely Dan all the way through. He reminds me of vacation because we always play his CD in the car when we're traveling. Great tune! Thanks for the memories. 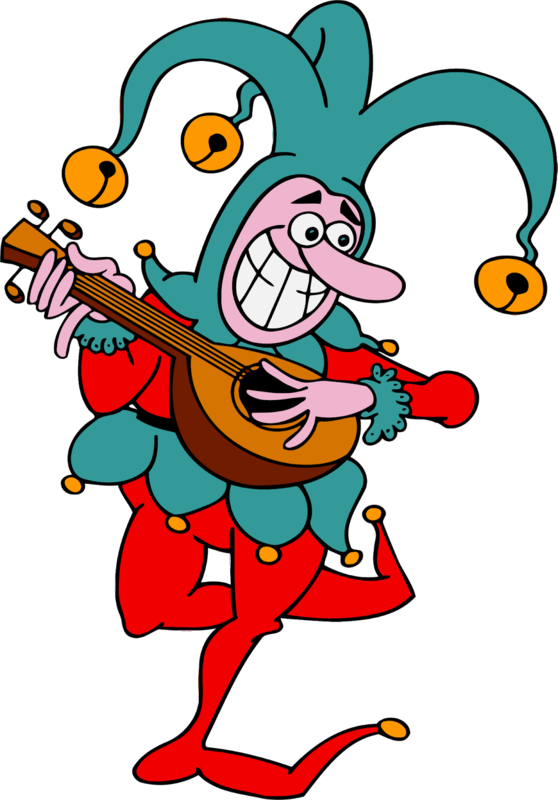 Knockin' on Heavens Door by Bob Dylan is a favorite with guitar players/singers it's one of those sit around the fire and strum and have a great time. Good choice there, and I never thought I'd ever see McJagger in a sailor's uniform, so I decided to wash dishes with McJagger, but as I was looking at the video I surely could not find Keith Richards & then I realized DUH they're all so young no wonder I couldn't find him... hehe! So Crosby Stills and Nash well that kind of dragged & with lack of sleep & wanting to finish chores I sped up to the next song, and finished out your tunes. Thanks for the entertainment and playing along with us. Time to move on. I wouldn't want to ignore anyone today especially the ones that take the time and make a comment on my own blog and take the time with that and posting their songs too! Thanks for stopping by and for clarifying about the playlist. I honestly wasnt sure if you weren't seeing the entire playlist before. Glad you got to listen to some great tunes today! Have a great week! Glad I could help you out with a tune or two to make your day. I could hear most of these songs before playing. ~grin~ Rock on! That's part of the beauty of Classic Rock. Great tunes! Just listened to "Hey 19" this morning! Oh, the memories! Steely Dan is a great band. Sure wish they were still around in their original form. Nothing like a little bit of Hair of The Dog to get the day going! I've never really got into the Stones much, but I do think they have have a few good ones. Hard to imagine they are still around these days.